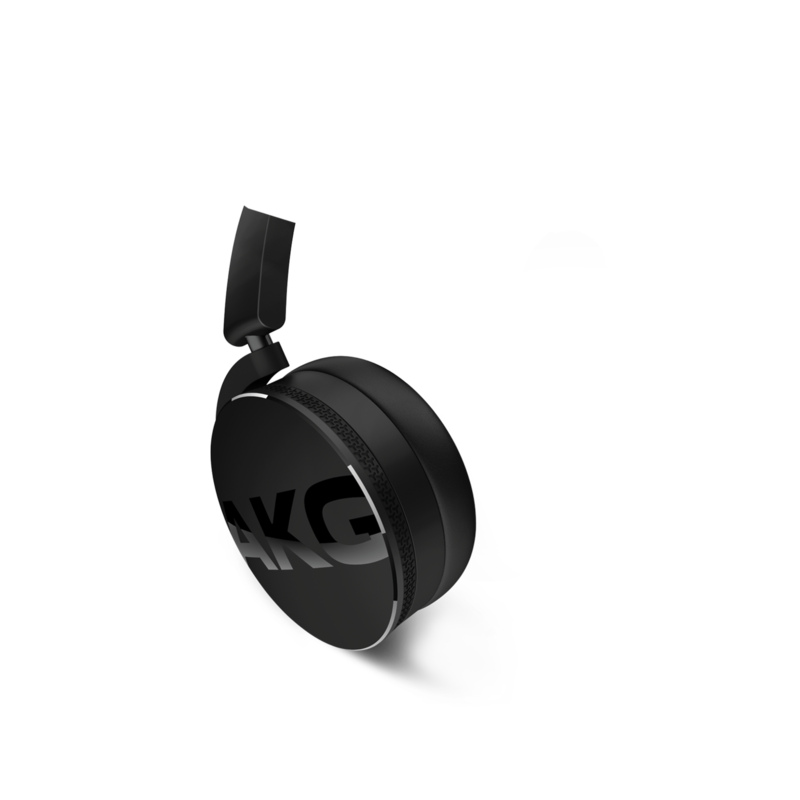 AKG sound originates from powerful, 40mm drivers delivering an enhanced, punched-up bass response with minimal disturbance from the outside world thanks to their bleed-resistant design. Removing those external sounds you'd rather not hear allows for a distraction-free environment with which to fully concentrate on the acoustics you'd prefer to hear – as it should be. Headphones may sound great but unless they're comfortable, they won't wear well over time. 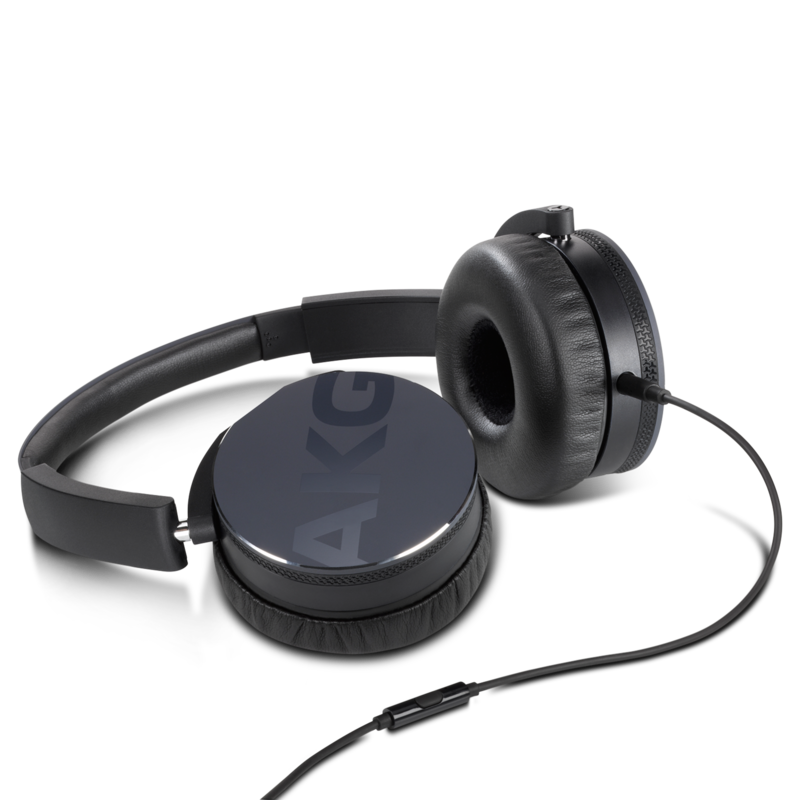 The AKG Y 50s lightweight construction and closed ear-cup design are engineered to feel like they're barely there – yet provide you with a listening experience to fit your discerning tastes like a glove. Keep connected for work or for play while you choose between taking a call or riffing on a favorite tune – all without skipping a beat. 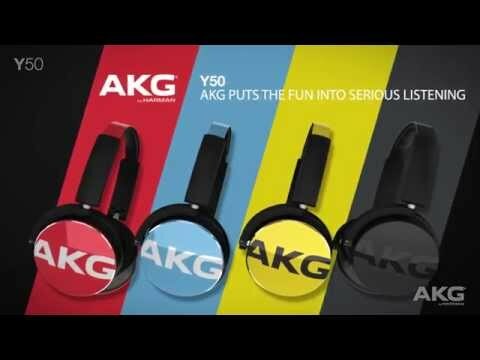 Compatible with most smartphones, AKG Y 50s address your on-the-go lifestyle but leave the decisions of what to do next up to you. AKG Y 50s adhere to your on-the-go lifestyle, designed to fold down neatly for safe storage in a compact, protected pouch. This keeps them safe when you're not using them – but ready to come into play whenever you need to take them with you. 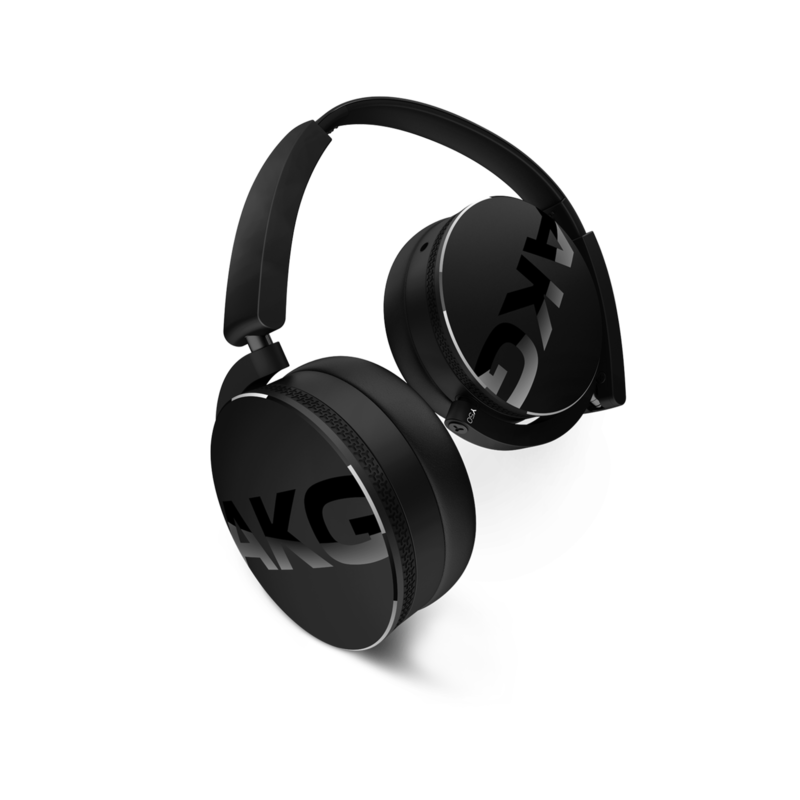 AKG-quality sound is yours in a comfortable headphone built to withstand the rigors of the on-the-go lifestyle – lending an inspirational sense of styling edge to keep you looking as good as the statement you're making about what's important to you. Phenomenal sound is inspirational. So is a quality product constructed to take on the rigors of the real world? Add in complementary features to turn yesterday's listening device into a full-service means of connectivity and you've got yourself something you won't be able to let go of, let alone take off. 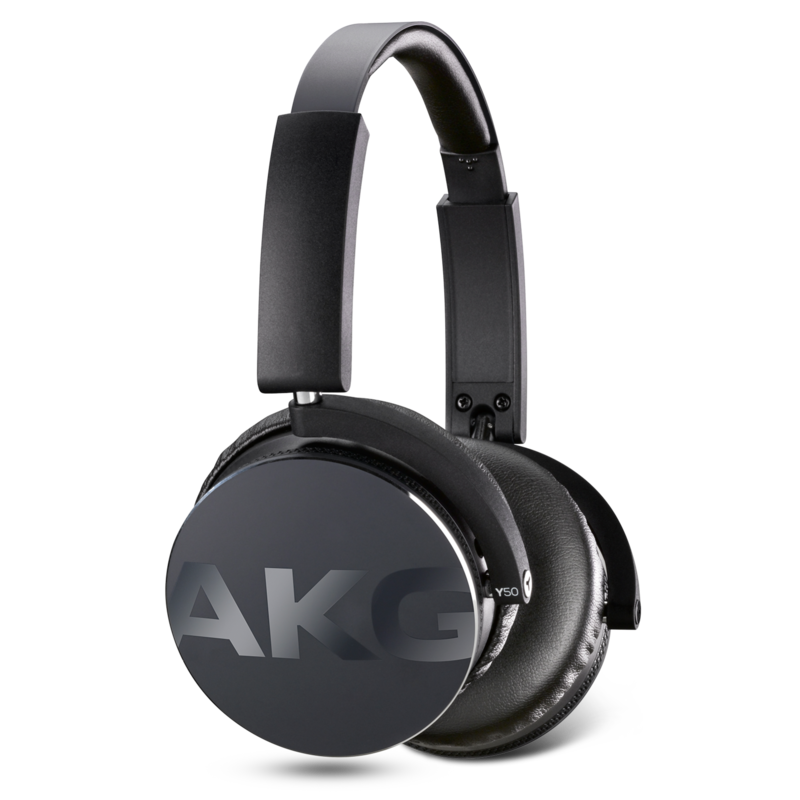 Because AKG-quality sound is isolated and enclosed in a closed-back ear-cup design, which cancels out every other sound except the ones you want to focus in on. Lightweight and comfortable, yours is the perfect excuse to listen longer and switch between calls and music without ever getting out of your easy chair, if that's what feels good. A 1.2m detachable cable provides added freedom of movement and choice between devices while an inline remote/mic keeps things hands-free and easy. When you have to run, their fold-down, 3D-Axis design allows you to carry them in a soft pouch for safety while their bold new design platform allows you to choose from four cool colors while the iconic logo speaks to your good taste for anyone who wants to know. And they will want to know. Even before they give them a listen.